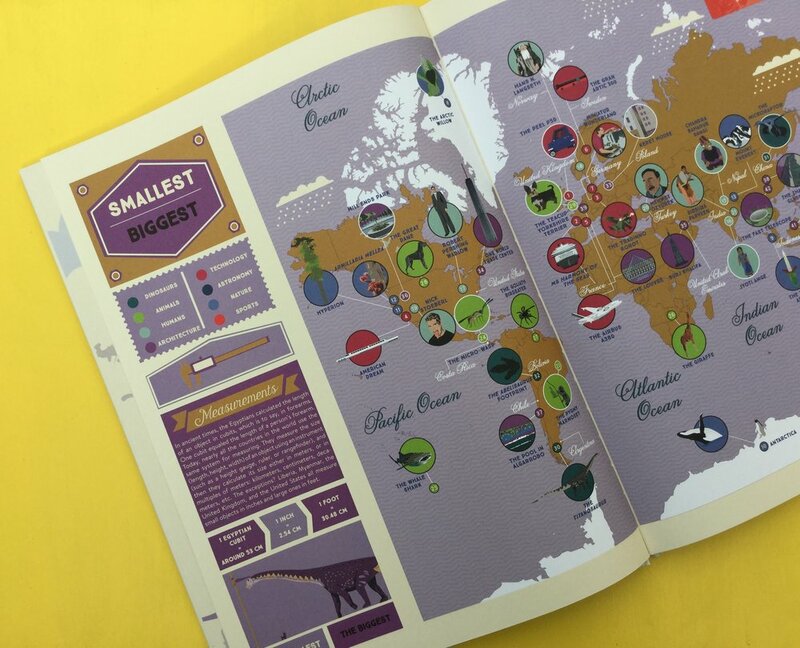 For any book to truly display the most incredible world records, it needs to be the best, the biggest, the most awesome. And that is exactly what ‘Recordmania: Atlas of the Incredible’ is. Indeed, it should hold the record for being the best world records book out there! 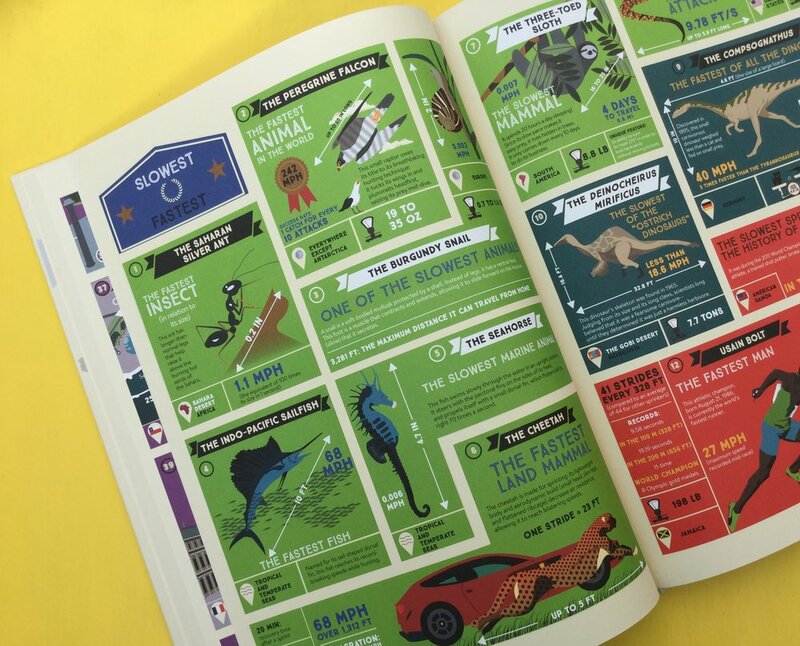 Featuring a multitude of bewildering records set by humans across our planet to mind bending extremes in nature, this oversized beauty is crammed full of interesting infographics that present the facts in an appealing visual way. With so much fascinating information to explore, this stunning book is a treasure to return to again and again.